It is essential to book in advance as our venues change and sessions can become fully booked. We can often alter start times and make special arrangements. Reservation and payment can be made by phone, email/online or by posting a booking form. 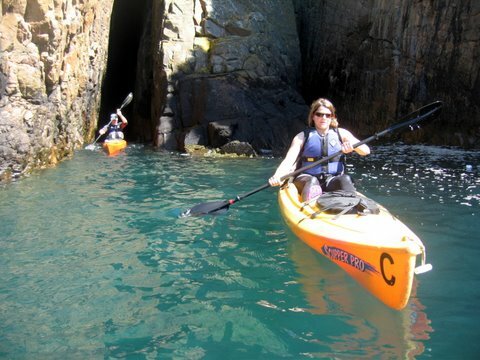 From time to time Jersey Kayak Adventures sends out news of our events and special offers by email. You can unsubscribe by clicking the link on the email. If you are under 18 years, we need your parents consent to take part in any event. Please check with your parents before contacting us.